Well, after a year and a half in the making, in between various temp jobs and commercial commissions, it’s finally ready and complete. 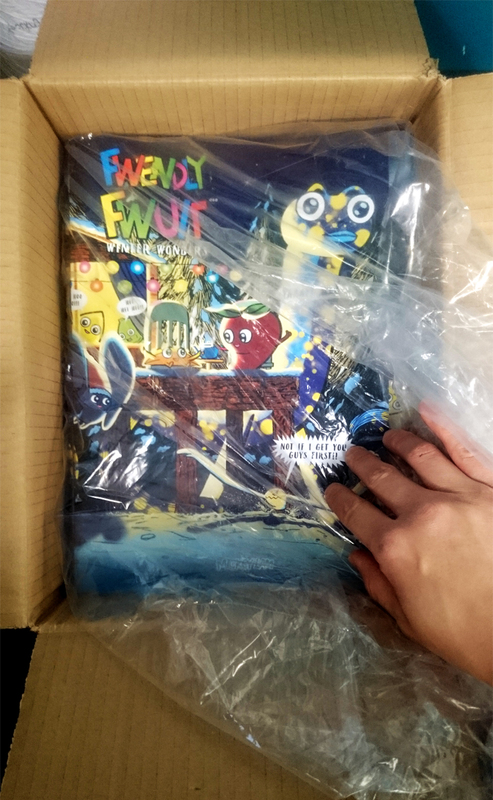 Today was the day the printed books arrived…and they look fabulous!!! 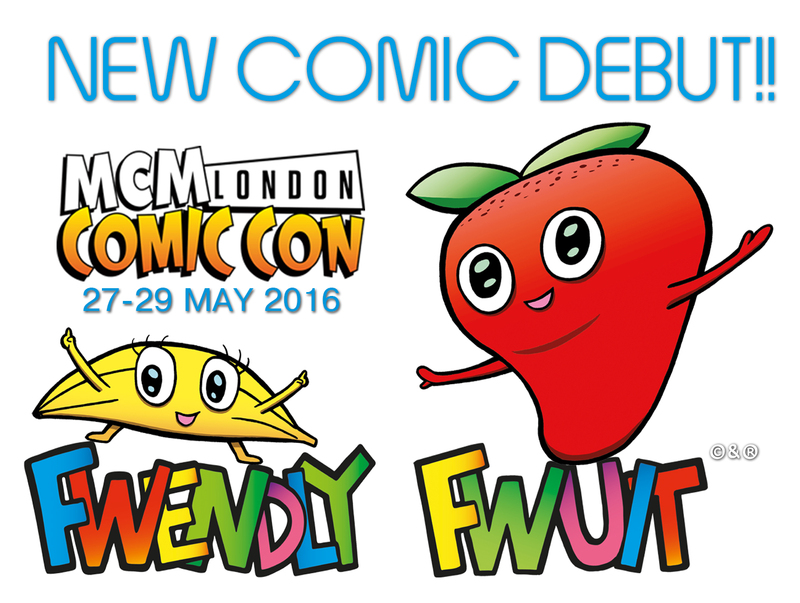 So, if you’re in London this weekend, check out MCM London from Friday to Sunday, where I’ll be selling my new comic for the first time!!! I will make it available online and will be selling it at various shows later this year such as Thoughtbubble in Leeds.